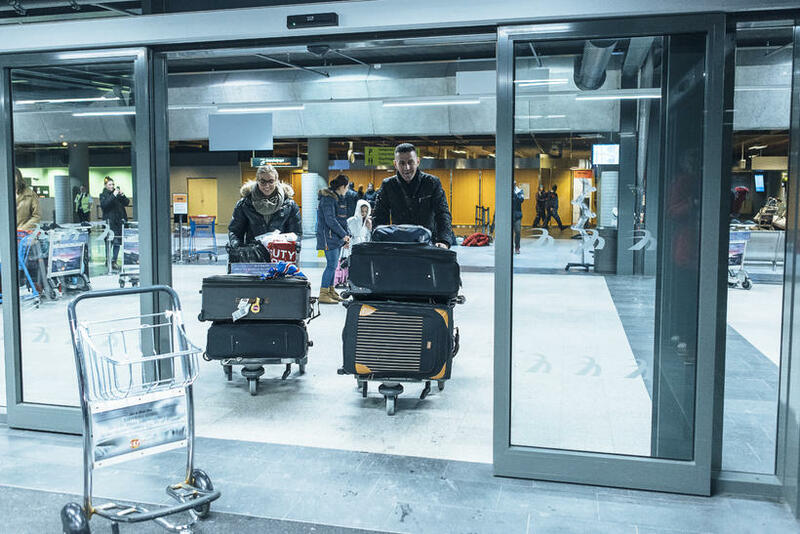 Over 2.8 million seats – with 21 scheduled airlines – are on offer to and from Iceland this summer season. According to data from Icelandic tourism and travel news website turisti.is (link in Icelandic), the number of seats available this summer season – 27 March-29 October – is a massive 40% up on last year. The lion’s share of these seats (81.1%) will be flown by Icelandic airlines Icelandair and WOW air. WOW air is indeed the second fastest-growing airline at Keflavik International Airport (KEF) between 2015 and 2016. Last year it offered 290,000 seats to and from KEF – this will more than double this year to 680,000. The highest climber is Hungarian low-cost airline Wizz Air, whose operations are increasing by almost 400% – from 6,200 seats last year to just over 30,000 in 2016. The total figure of seats available in summer 2016 does not include charter flights.